Tiffany Han is a creative coach and mentor for highly-creative women and host of the Raise Your Hand Say Yes podcast. 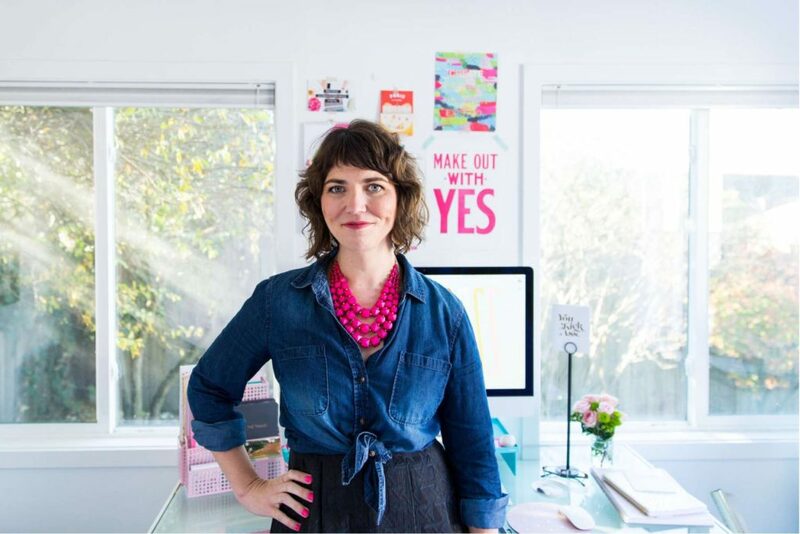 She crafts programs and resources that help female entrepreneurs define their work, speak their truths, and take bold, inspired action toward being more successful in their creative business and also having as much fun as possible. In this episode, Tiffany and I dig into an honest conversation about change, and what it's looked and felt like for us to create big changes in our own lives over the past few years. We talk about fear, about the small practical swifts that have had important results, and what helps us when we feel stuck and overwhelmed. Tiffany also shares her story of quitting drinking, and of her year-long project called "a year of truth talks." She shares the questions she likes to ask herself to get to the heart of what's true, and so much more. I love Tiffany so much, and I hope you enjoy our conversation as much as I did!